How much does SlickPie cost ? The pricing for SlickPie starts at $19.95 per month. SlickPie has a single plan - Pro at $19.95 per month. SlickPie also offers a Free Plan with limited features. Disclaimer: The pricing details were last updated on 26/03/2018 from the vendor website and may be different from actual. Please confirm with the vendor website before purchasing. 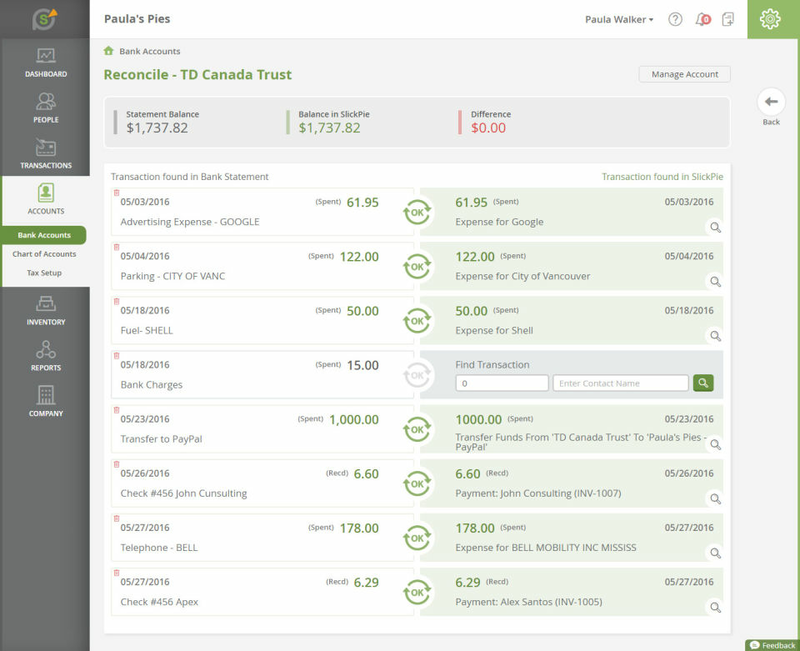 "The best online accounting software." 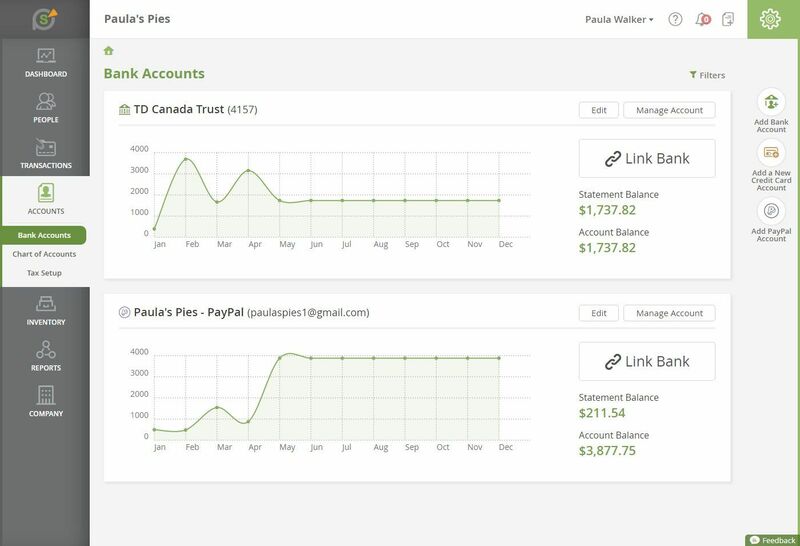 It is an online accounting program, very easy to use, its interface is very clean and intuitive, so it is very easy to manage and its learning curve is null, offers many automation features such as automatic payment reminders and recurring invoices in addition to a built-in automated receipt data entry tool. 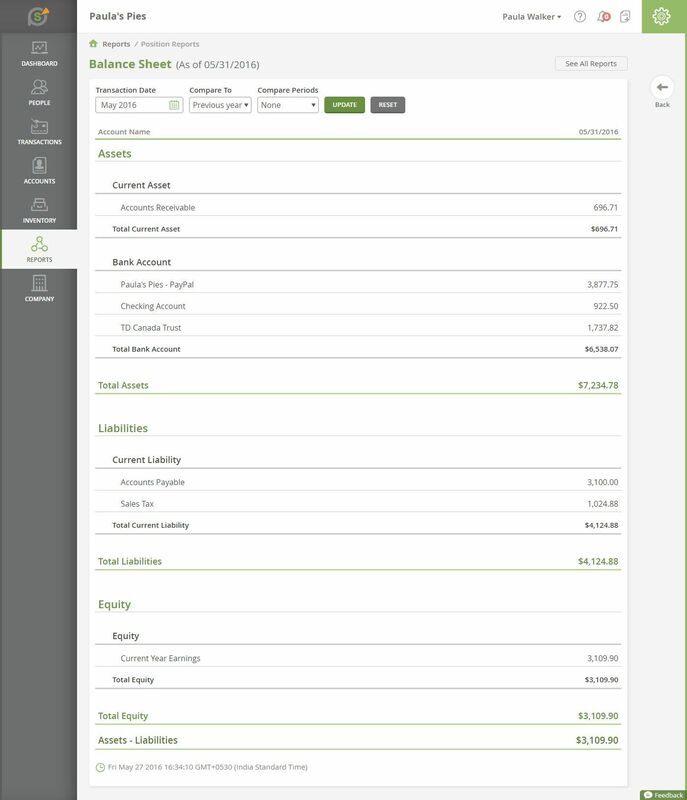 It also provides the ability to insert multiple currencies, budgets and estimates. 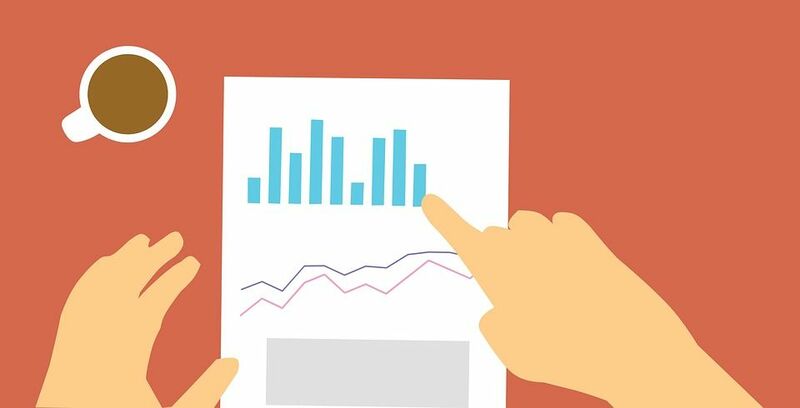 Bank reconciliation, financial reports, expense tracking, sales tax administration, loading source documents and more. Another feature to highlight is that it offers unlimited simultaneous users and the Chrome extension they developed for greater integration is a great advantage compared to other programs and last but not least is the fact that it is a completely free program. Very good tool we have not presented inconveniences beyond that we would like the reports could be exported to PDF. Good tool, functional, effective and free. Por lo que es 100% recomendable. t facilitates the accounting processes allowing a reduction of time to process the data automatically, so that from its implementation our company step to the next level, to the big business leagues, improving our business significantly, allowing the expansion and development of the same, as commercial transactions are performed very efficiently and smoothly, we as an e-commerce company previously used to accumulate receivables and invoices to our suppliers with SlickPie, we keep up to date, with all our accounting processes organized and timely. This software is very useful for freelancers. Effort less, Small firm people also can access easily. It have major advantage like, getting information from bills and convert into digital data. And there is no need of manual work for entering invoices. We can also collect the vendor name, transaction date, due date amt and tax too. This softwate is not much more expensive for small business people. 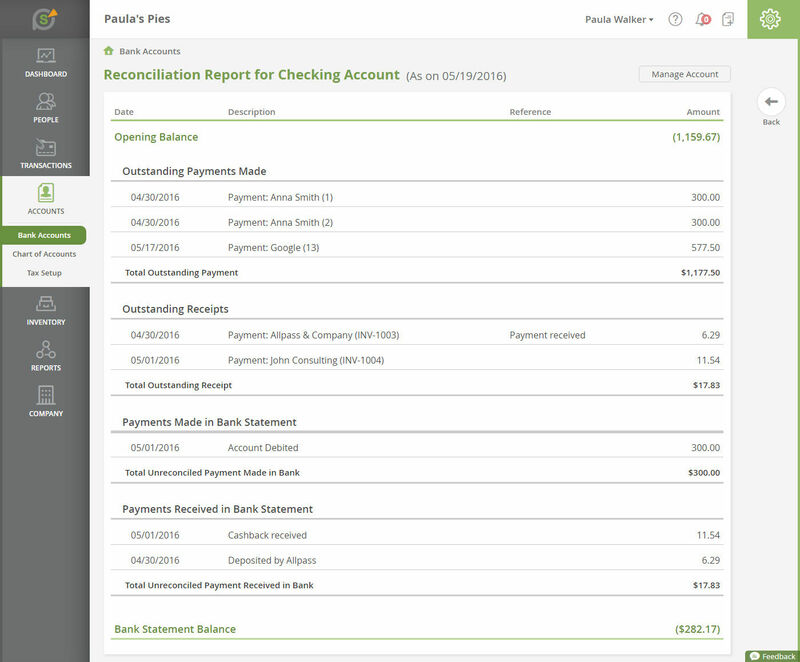 Its a Ultimate tool because we can store and retrieve accounting information from cloud. But bit difficulty for beginners. 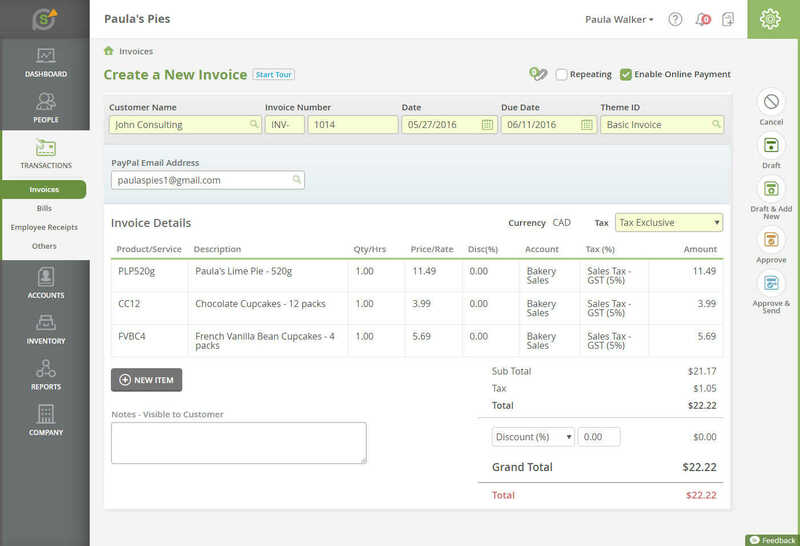 This software can be used for accounting, generating invoices, estimates and quotations too. It has multiple currency option too. Problem i faced was trouble in cancelling the order which was placed once. Need expertise I guess. It has some options in default which may not be required like payment reminders. 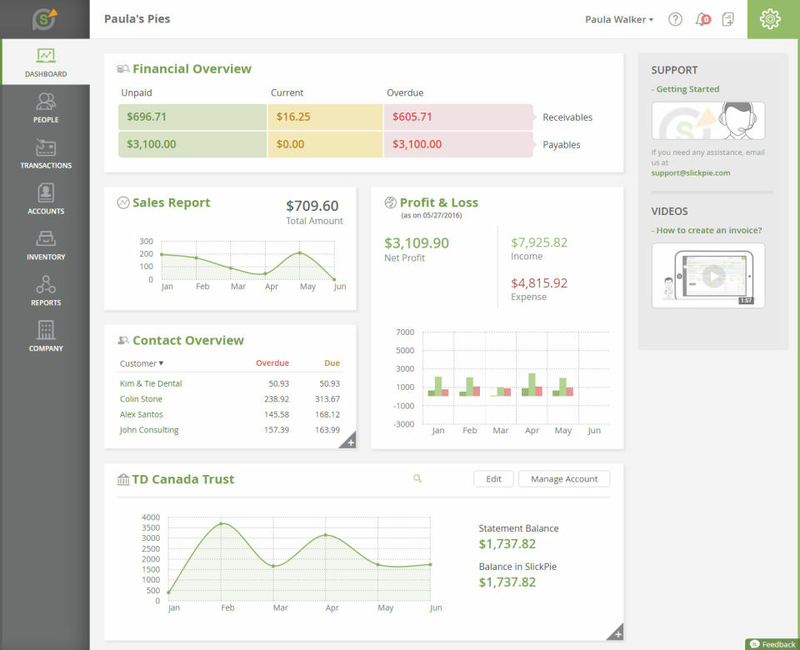 it is a good accounting software for small businesses. it supports multiple currencies too. we can create invoice and estimates too. Needs practice in the beginning for those who are not from accountancy background. little bit difficult to cancel/return the order which are once placed. 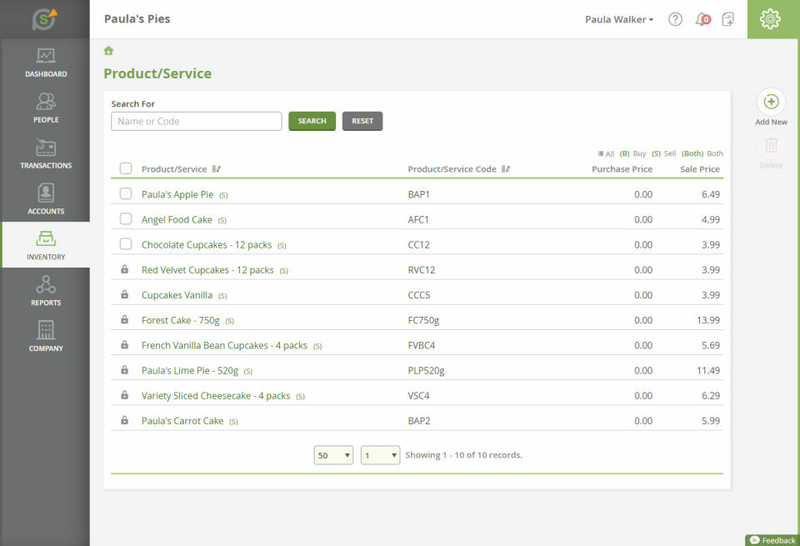 It has all features to make an invoice, track expense, create a quote. the best option is a payment reminder. 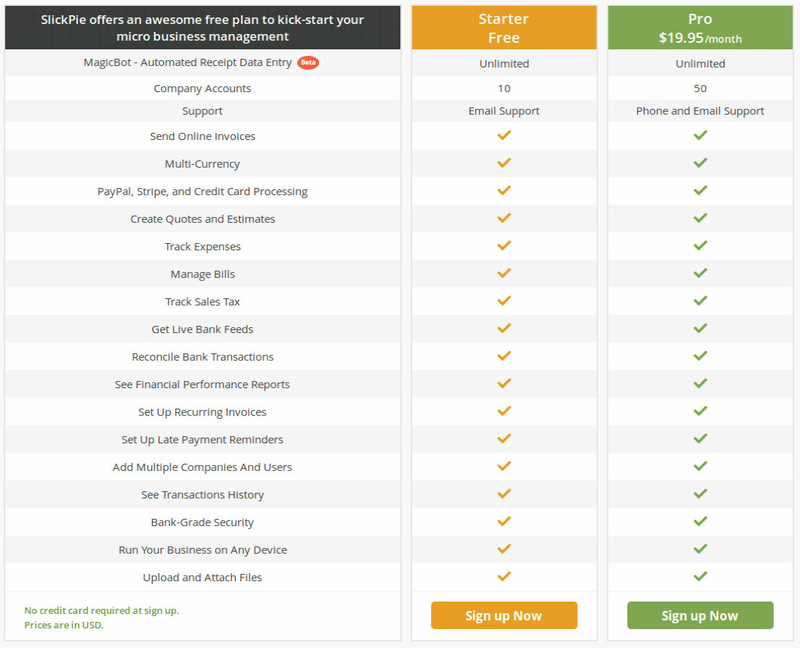 Most of the options available in the free plan itself. design customization is limited. Only best suited for the small business. No other major cons in this tool. 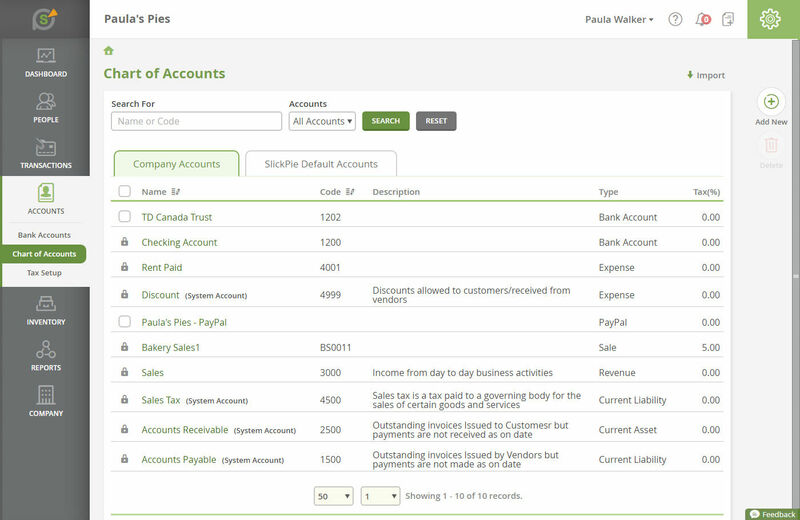 Slickpie is a nice basic FREE accounting software for a small business. Pros: It's free! 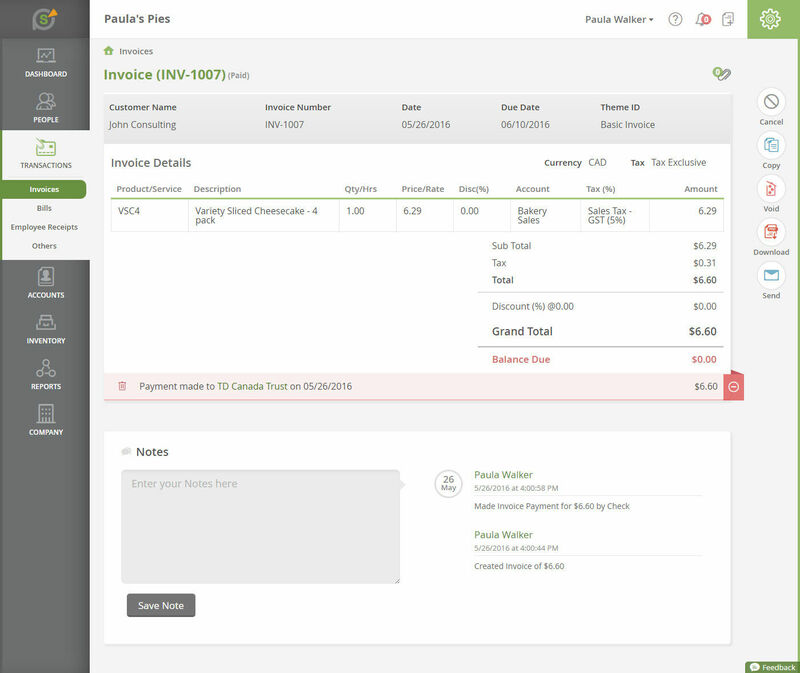 The user interface is easy to use and understand, though it did take me awhile to figure out how to record a credit card fee on a transaction. It doesn't have all the bells and whistles of a full featured accounting software, but it should work for most small business needs. Cons: It can be slow at times and take a long time to load pages. The reports are exported to a plain looking excel sheet. It would be nice if you could print from the screen to a pdf document that looked like the report on the screen.